The AOG Gift Shop would like to introduce their newest item in stock. 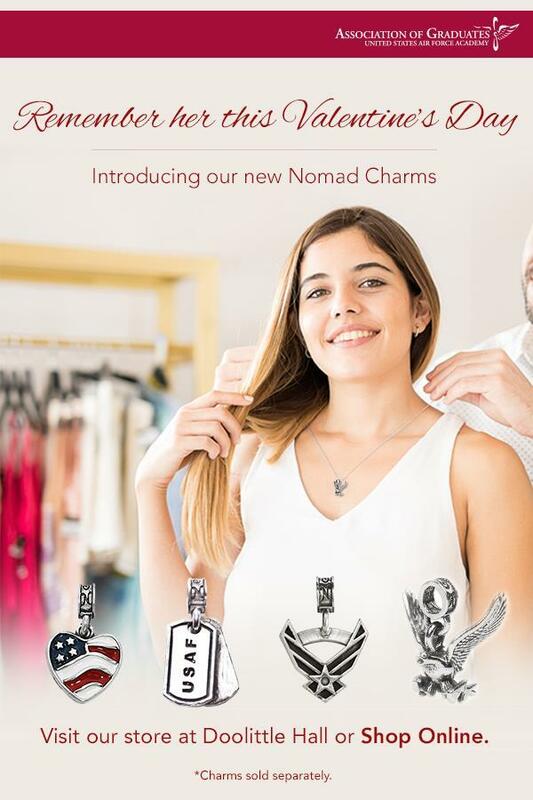 The Nomad Charms! Shop today!